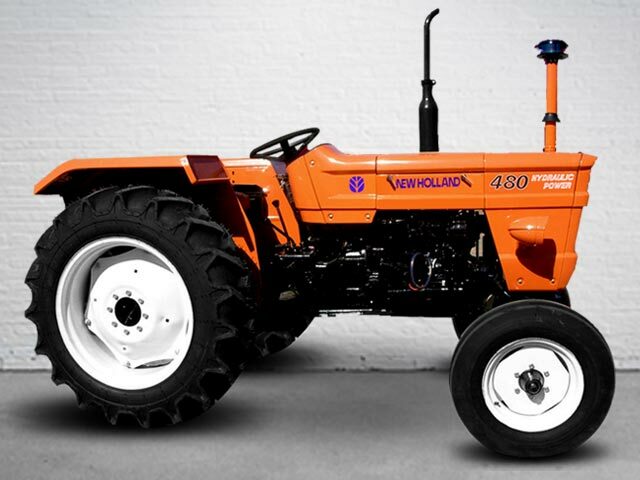 New Holland Tractors are reliable and heavy-duty agricultural tractors in use worldwide. Agro Africa, a Tanzania based company dealing in Farm Equipment and implements, offer complete range of New Holland tractors. This New Holland 480 tractor is 2 WD and 55 Horse Power. We offer special price of this tractors to Tanzania Tractor Dealers.